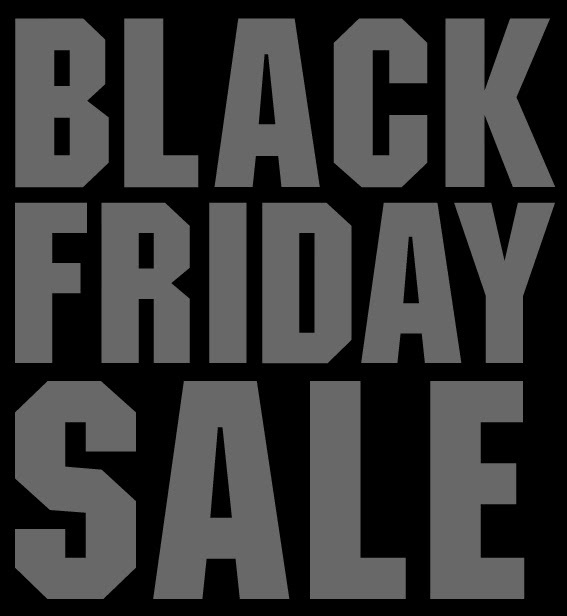 Black Friday Sale - Save Even More Today Only! For today only, EDGE Mobility Products are discounted even more than they have been all week. Head directly to the EDGE Mobility System hosted by amazon to save! The products will still be on Sale through Cyber Monday, but today's sale is the best prices you will get!